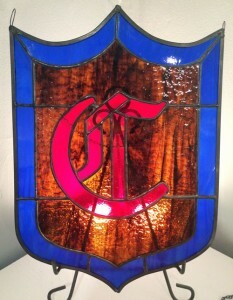 I’ve always enjoyed stained glass artwork in churches and homes. 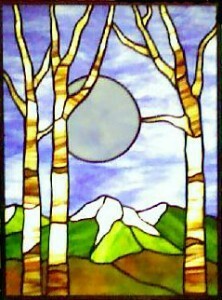 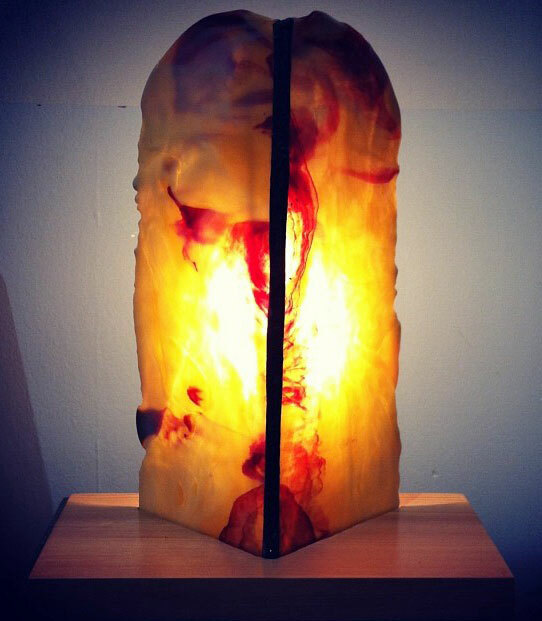 About 7 years ago, I finally signed up for an introduction to stained glass course at Reading Area Community College. Upon completion I immediately signed up for the intermediate course. I was hooked. 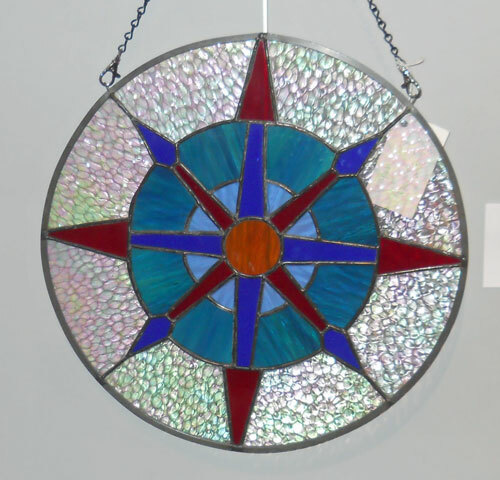 I took two more courses: one in basic design and restoration of stained and leaded glass at Inspiration Stained Glass Studio in Eagleville. I really like teaching others the art of glass: how to pick colors, what to watch out for in design, color mixes and patterns.